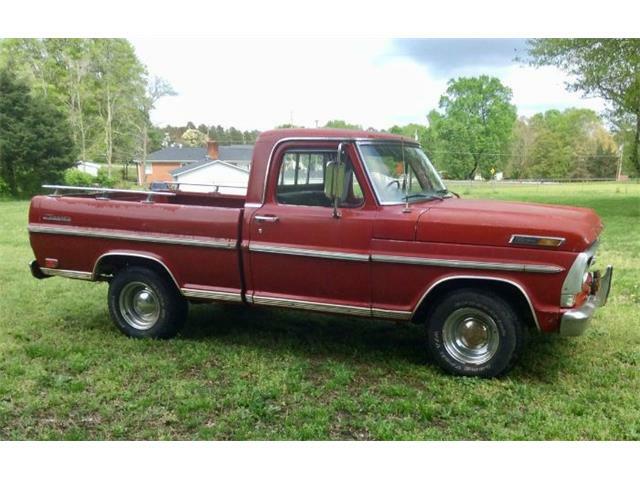 The first Ford truck to wear the Ranger badge was not a pickup but what was then known as a carry-all vehicle, and now called an SUV. 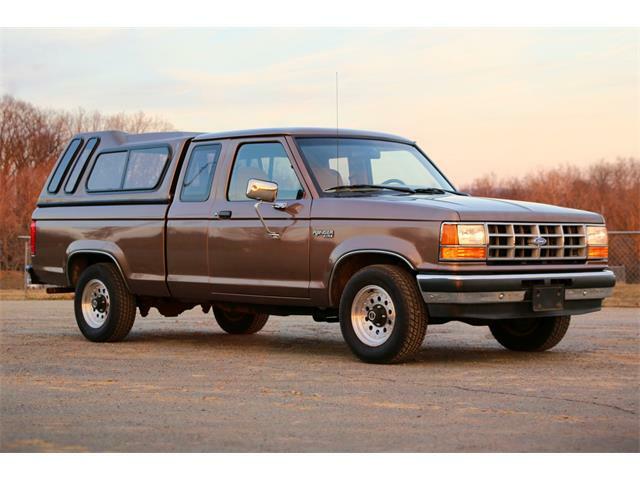 The first Ford truck to wear the Ranger badge was not a pickup but what was then known as a carry-all vehicle, and now called an SUV. 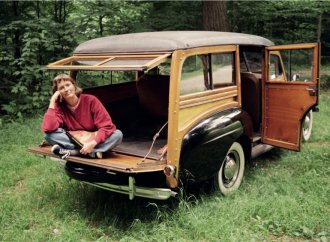 And it wasn’t even a pure Ford but a panel truck converted by two outside vendors into a passenger wagon with four-wheel drive. 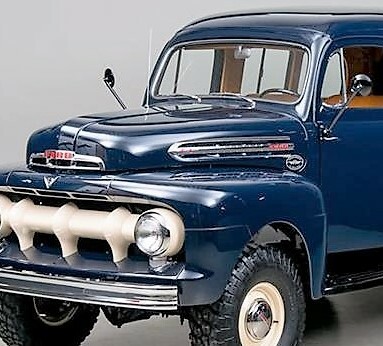 The Pick of the Day is a rarely seen 1951 Ford F1 Ranger Marmon Harrington that is described as having been extensively restored to immaculate original condition. 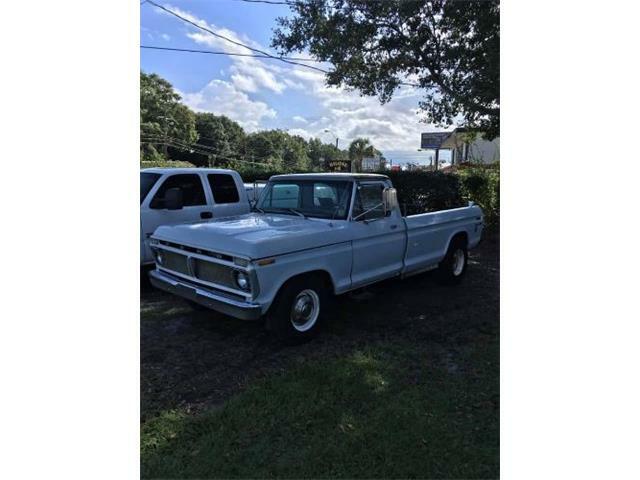 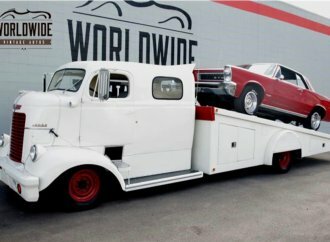 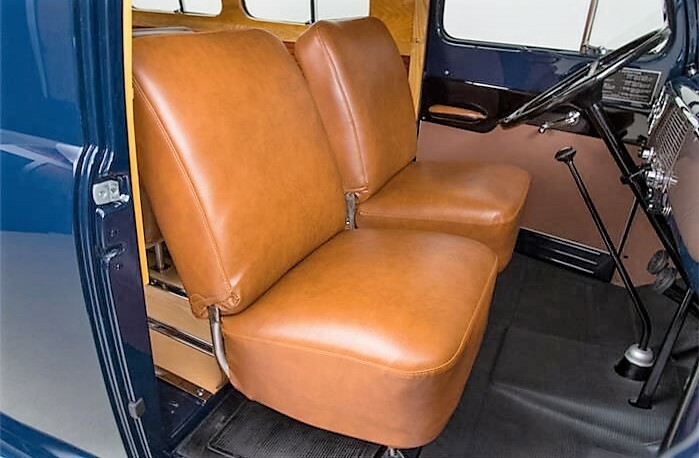 The adventure truck does look like a beauty in the extensive photo gallery included with the listing on ClassicCars.com, posted by a classic car dealer and restorer in Scotts Valley, California. 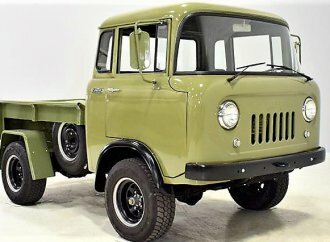 “A truck such as this would have started life as a Ford panel delivery truck sent directly from the factory to Marmon Harrington. 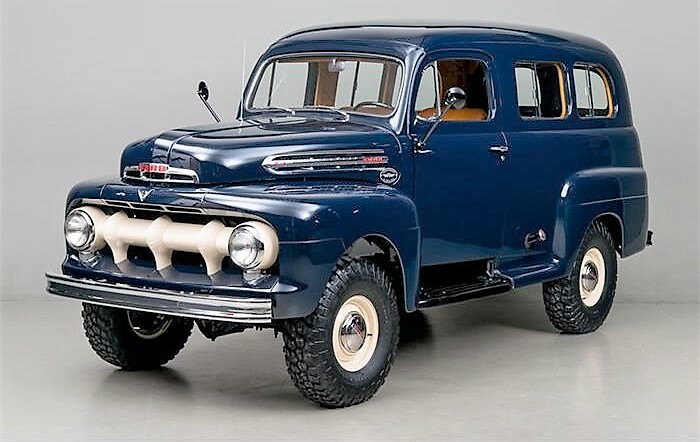 The body was then modified by a company called Seibert and the drivetrain converted to 4X4 by Marmon Harrington. 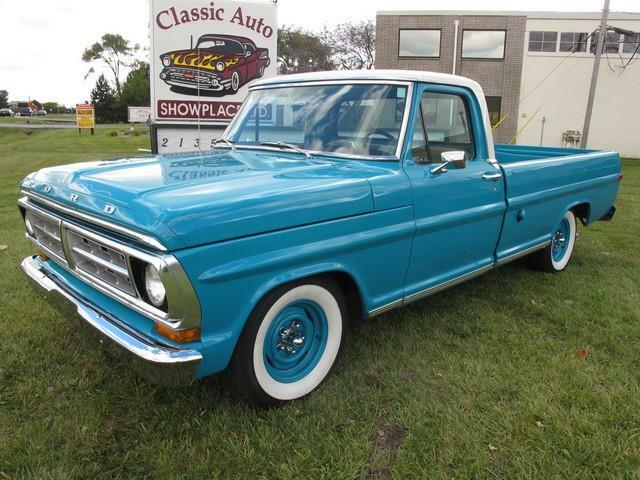 This F1 Ranger was professionally restored under the guidance of its last owner, according to the seller, who spared no expense in turning the Ford into a showpiece of originality. 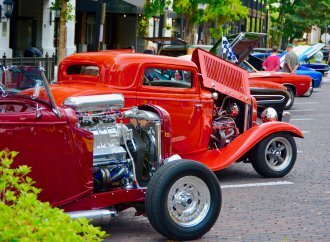 The Ford retains its original 85-horsepower flathead V8 and all of its factory and conversion features. 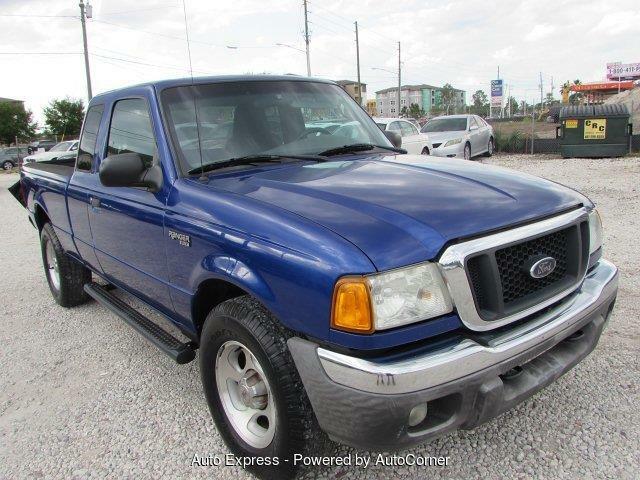 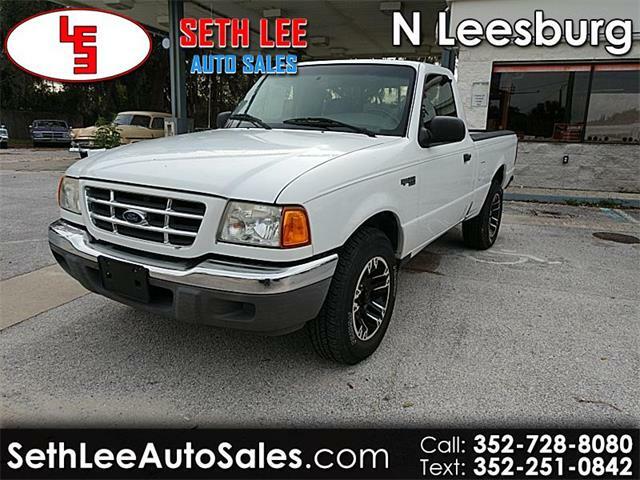 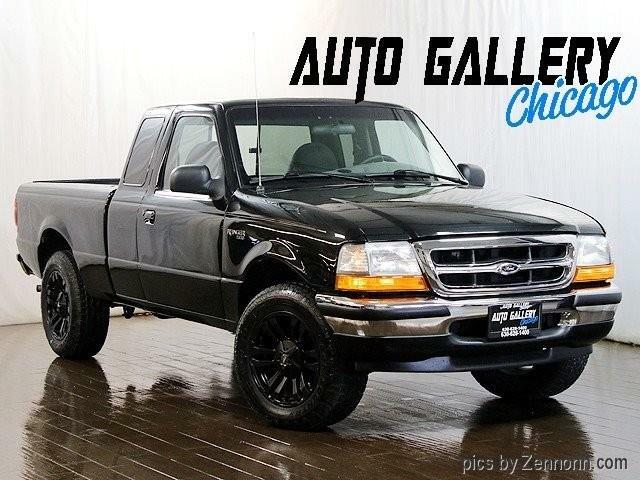 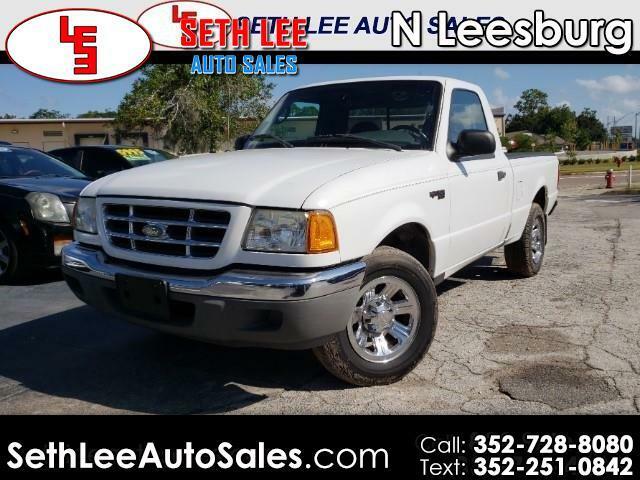 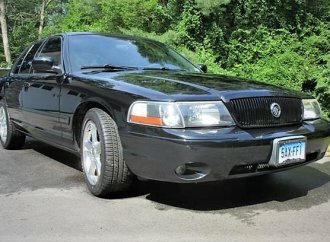 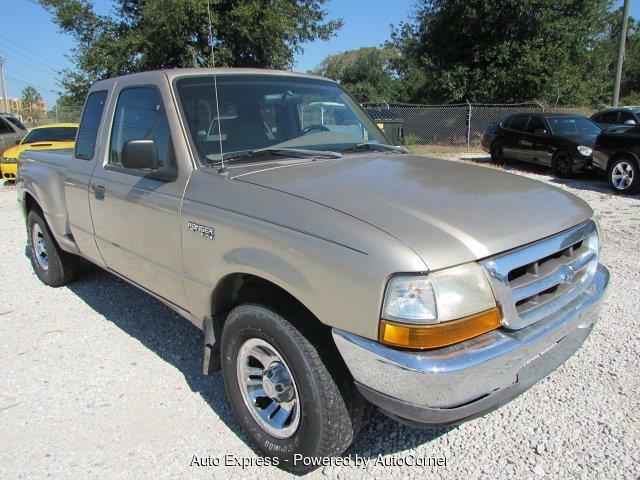 There’s no asking price listed for the truck, with the dealer asking to be contacted for the information. 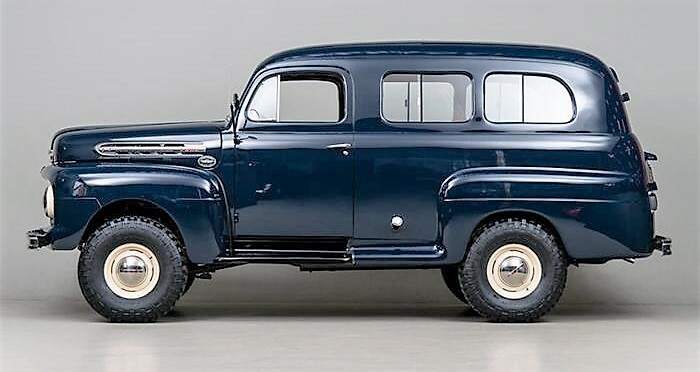 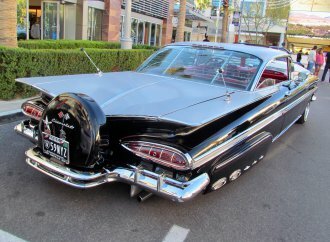 The value of such a rare piece of U.S. auto history in apparently superb condition should be pretty strong.